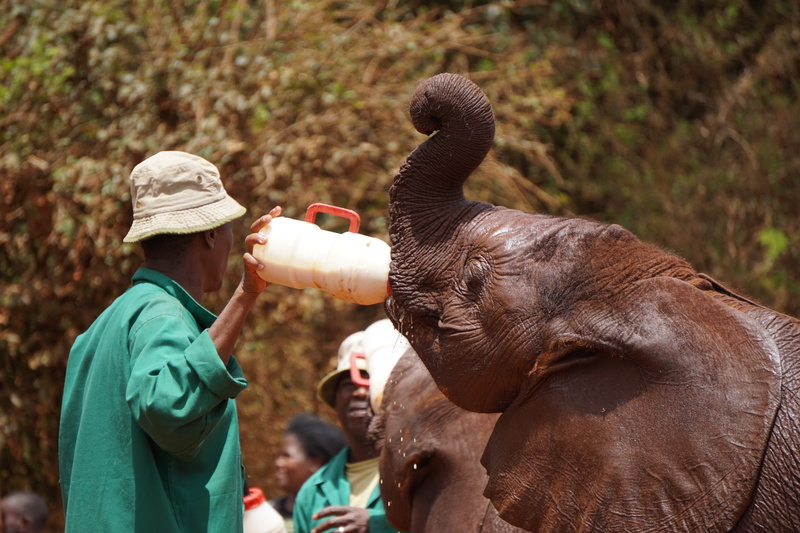 David Sheldrick Elephant Orphanage – Capture and Create. There was an air of expectation. Small children in neatly pressed school uniforms stood behind the rope barrier. 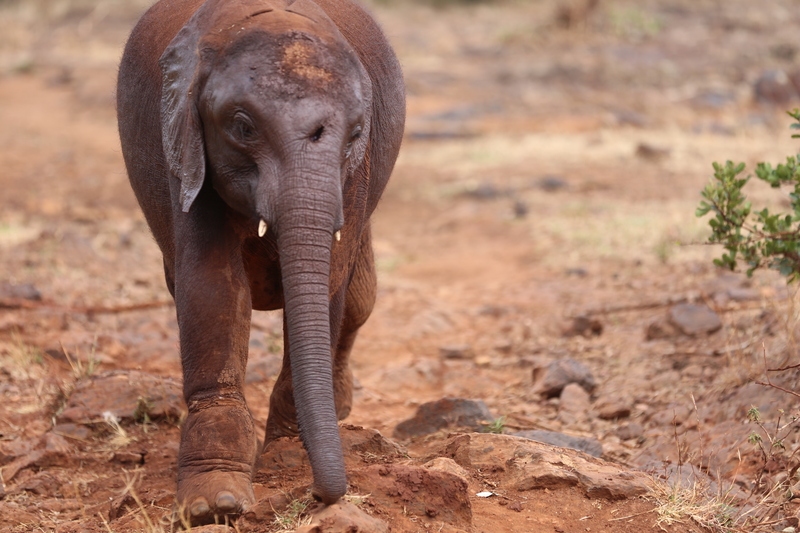 There was an occasional trumpet in the distance and then they came, 15 baby elephants, who had been rescued from certain death. Some ran, their trunks waving in the air. 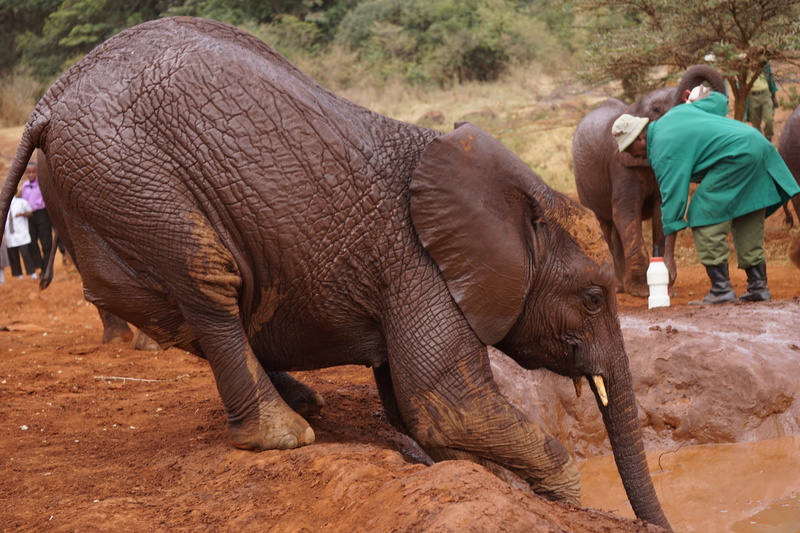 Some had obvious injuries, now healed and some just needed to be coaxed by their handlers. 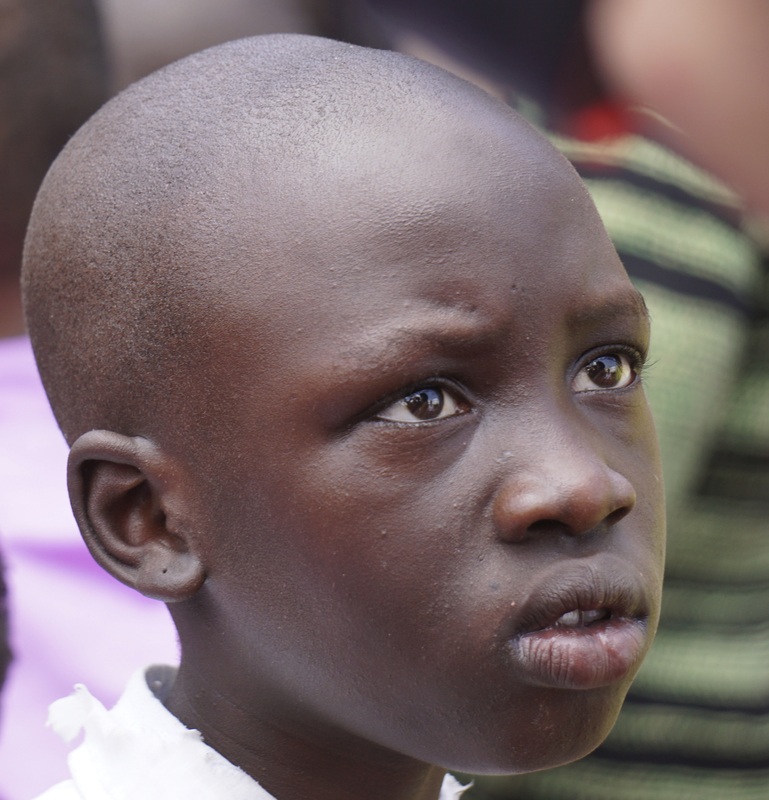 Some of the children appeared shy. 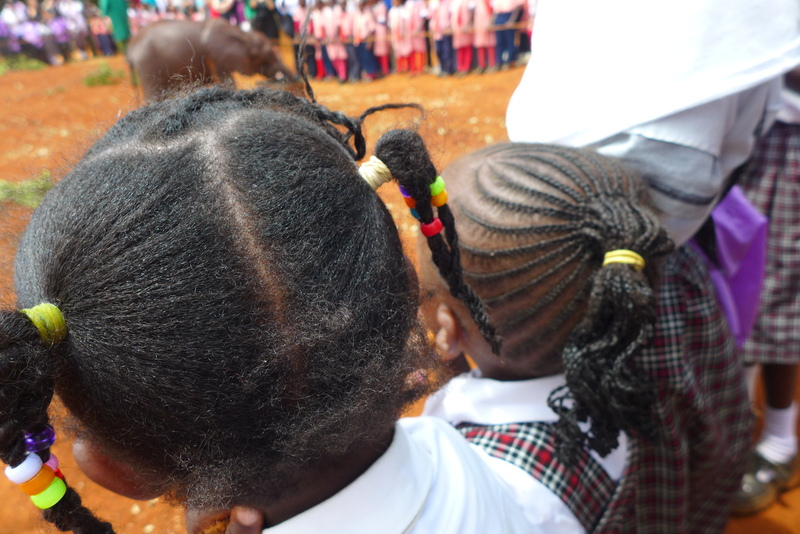 I could imagine our little people jumping with excitement, but these children were quiet and seemed a little overawed. 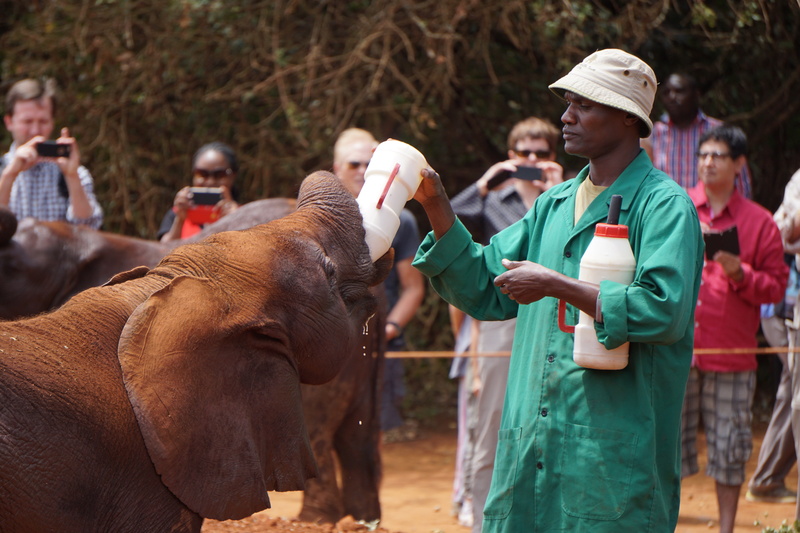 Some of the elephants needed to be hand fed, but others took control of the bottles themselves and scoffed the milk with gusto and apparent delight. And some acted like small children and trumpeted wildly when the milk was finished. Rolling in the dust and interacting with their peers. 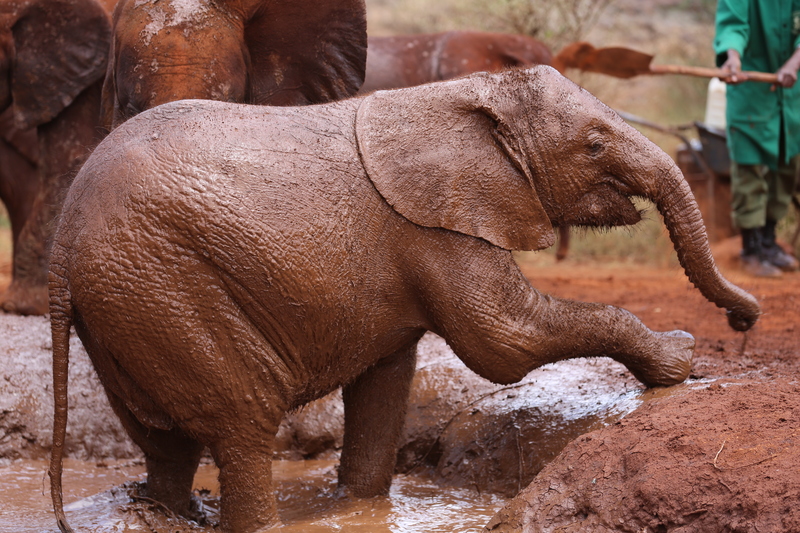 Then came the mud baths. For some it took a while for the to join in. Then there was a free for all. I ended up covered in mud. It seemed great sport to blow mud into the crowd. But it was amazing to see and a small price to pay for the experience. I was excited to capture as much as I could on film with the short amount of time we had at the orphanage. This is my second trip in a year. It’s very emotional and I tried very hard on this shoot to capture the essence. 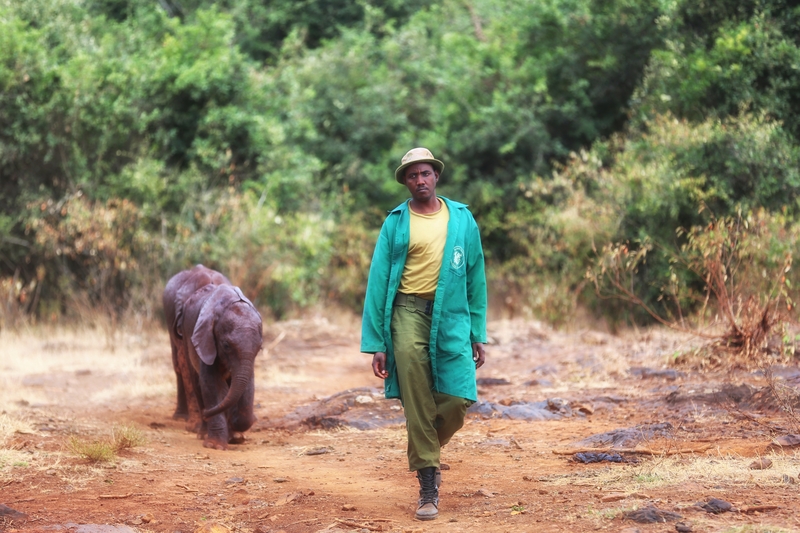 At the age of 28 in 1948, David Sheldrick became the founder Warden of Tsavo, Kenya’s largest National Park. 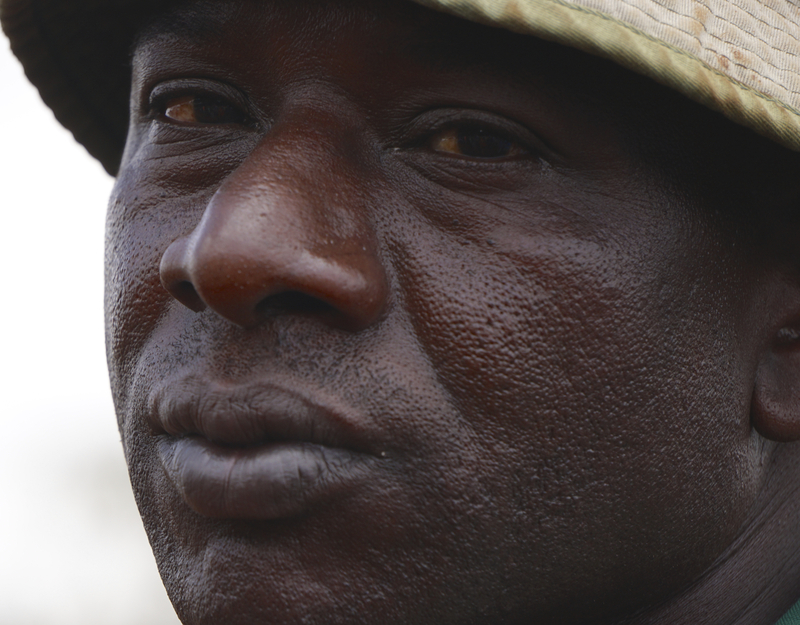 He had to deal with the problem of armed poachers, which he was forced to combat by utilizing staff from the Game Department and National Parks. 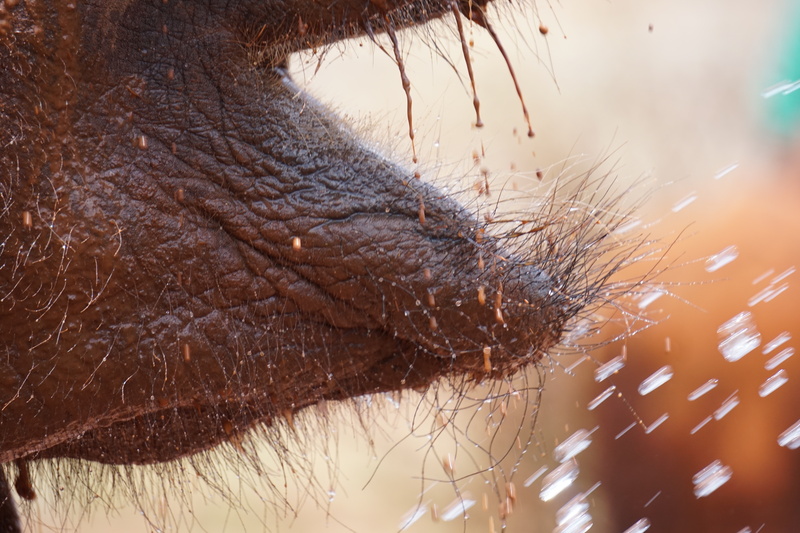 He studied every facet of the elephants’ lifestyle on the preserve, collecting data on their food sources, and, along with his wife, Daphne, rescuing and hand-rearing vulnerable elephants, rhinos and antelopes. 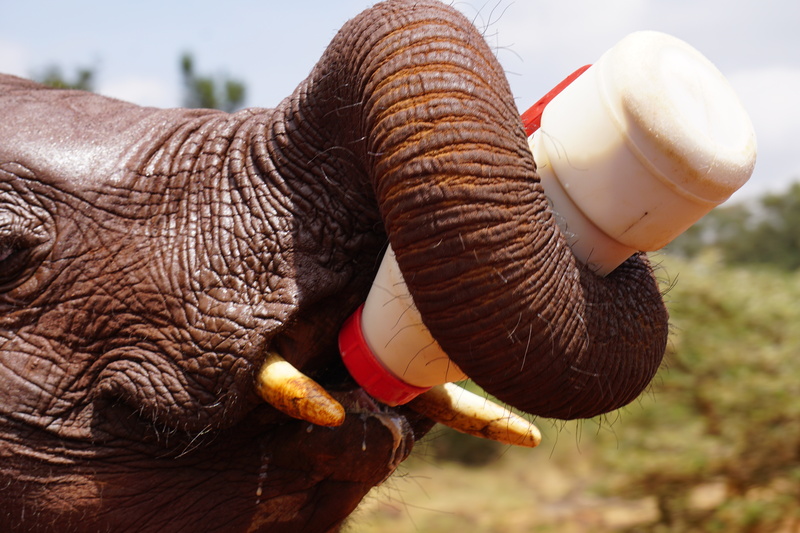 Tagged with: blog, David Sheldrick Elephant Orphanage., Elephants, Feature, photo journal, Photography. Amazing photos and a wonderful experience! Previous PostLearning more and more about textiles. Next PostThe best quilting classroom in the world.